You could be the next Mzansi Insider presenter! Fancy yourself on TV? 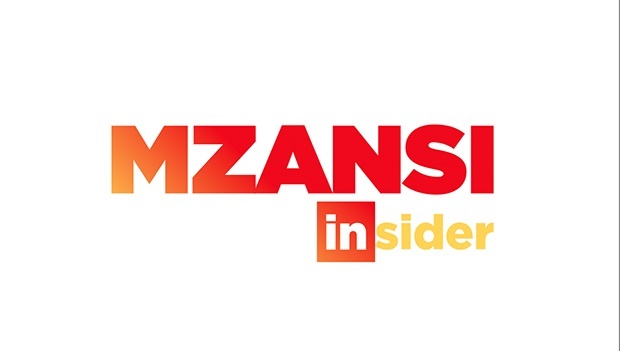 SABC 1’s weekend entertainment show, Mzansi Insider which airs every Saturday and Sunday at 10am, is on a nationwide search for a new presenter to co-host with Rorisang Thandekiso. To qualify you must be between the ages 18 and 30 and bring your South African ID to gain admission at the auditions.